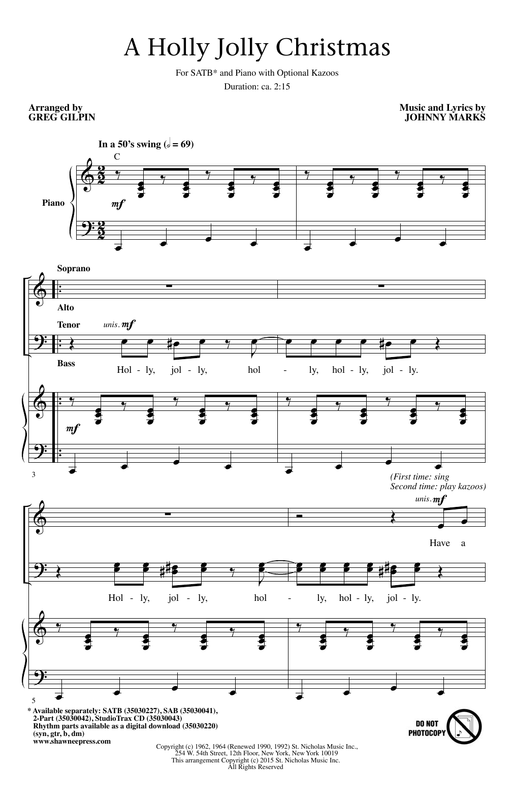 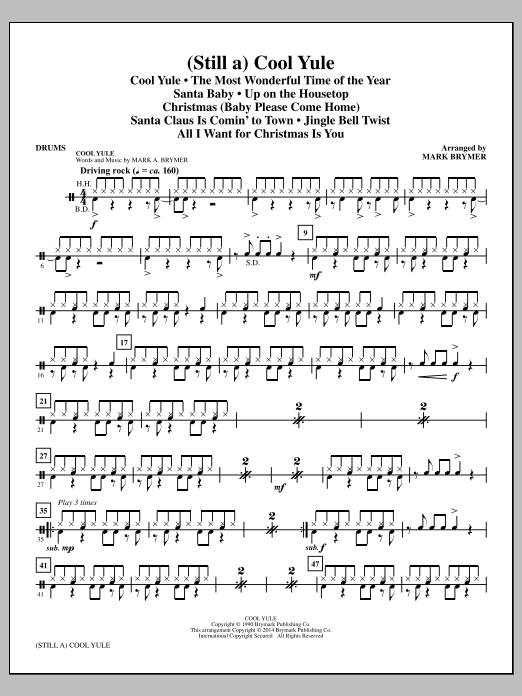 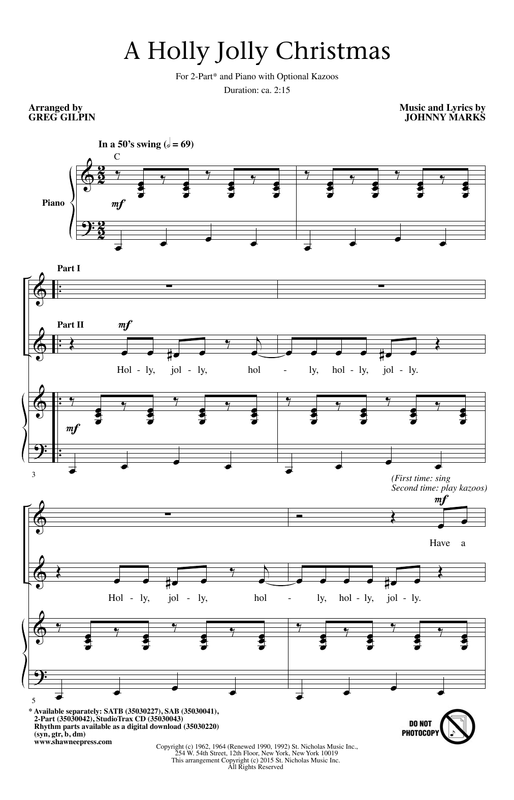 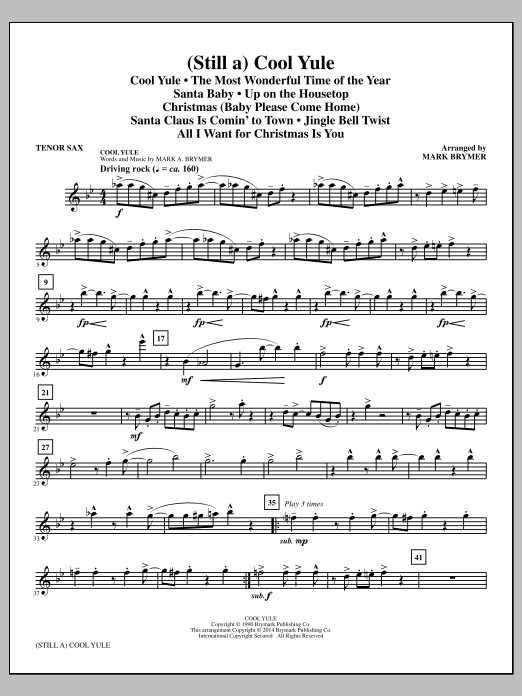 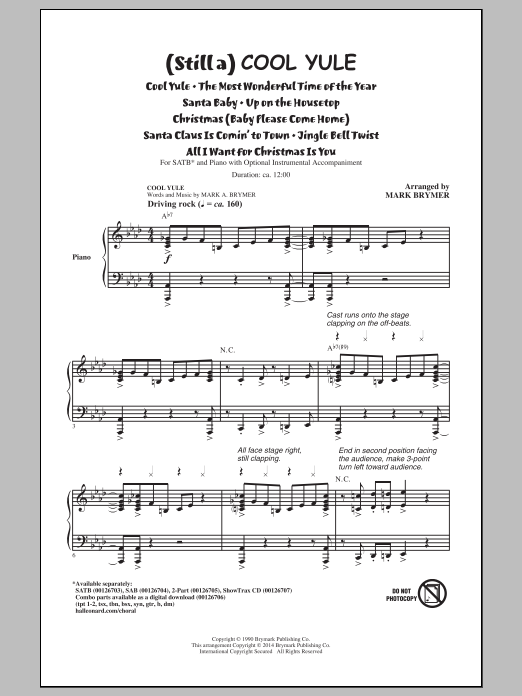 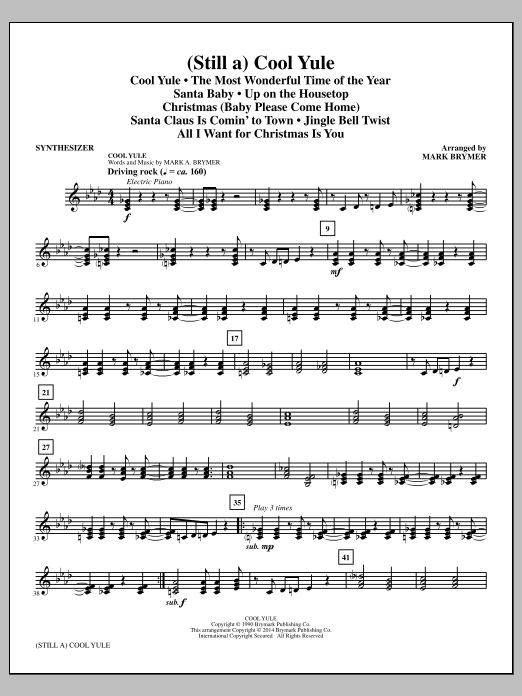 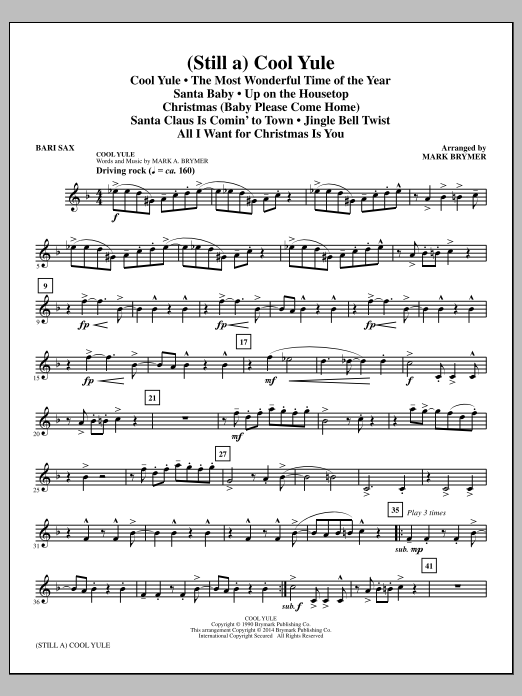 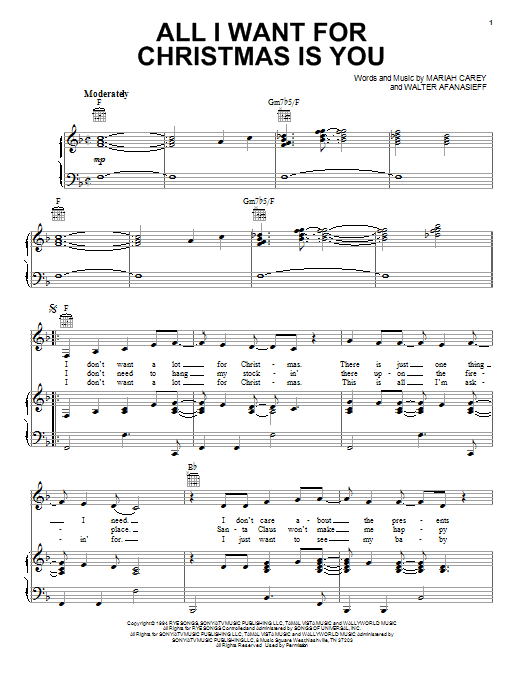 Description: What a fun song to add to your holiday program! 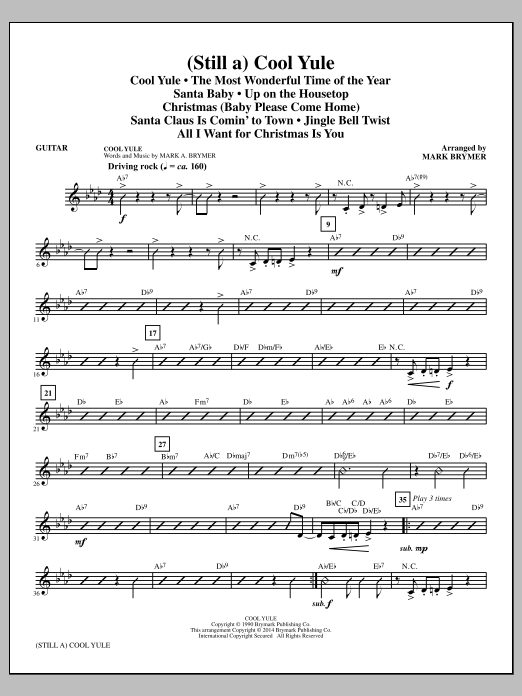 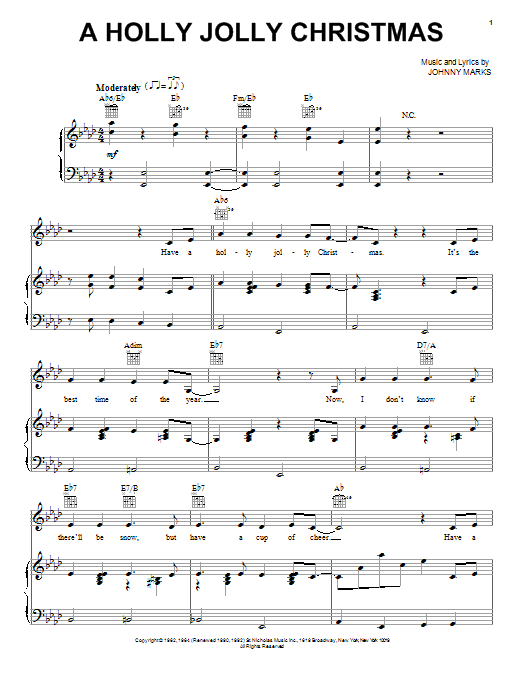 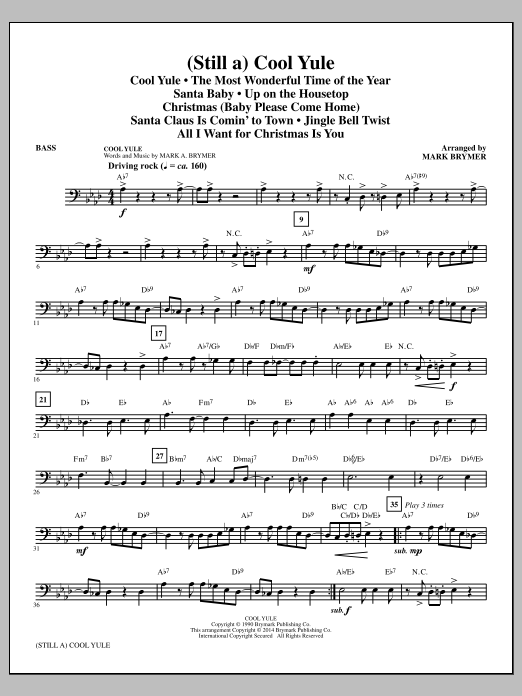 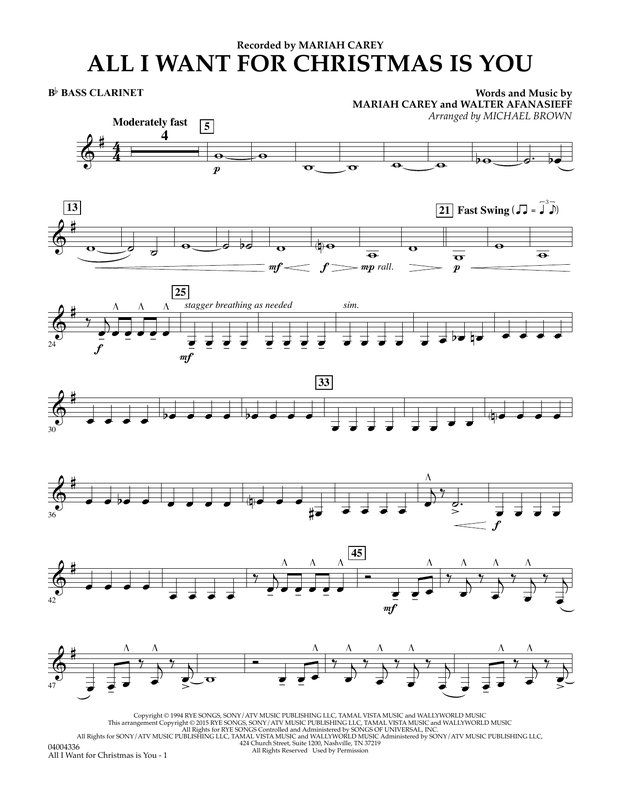 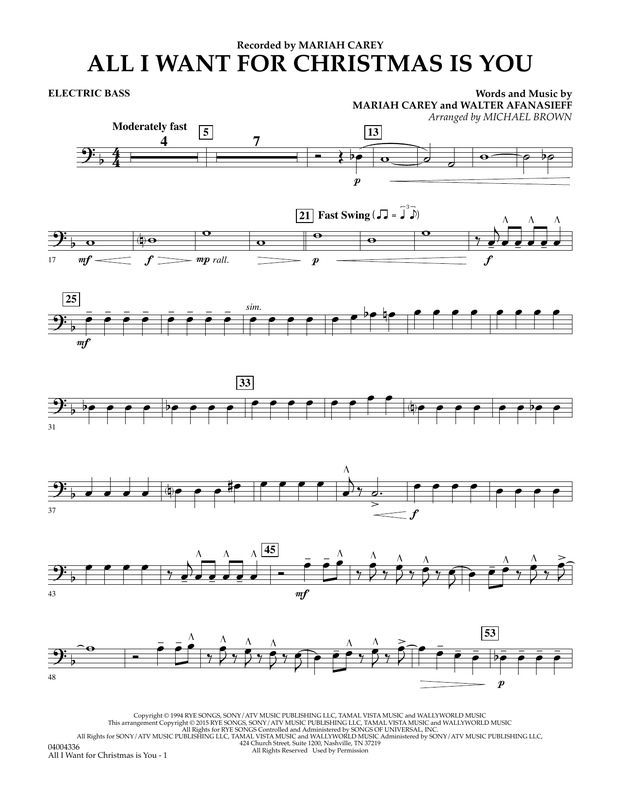 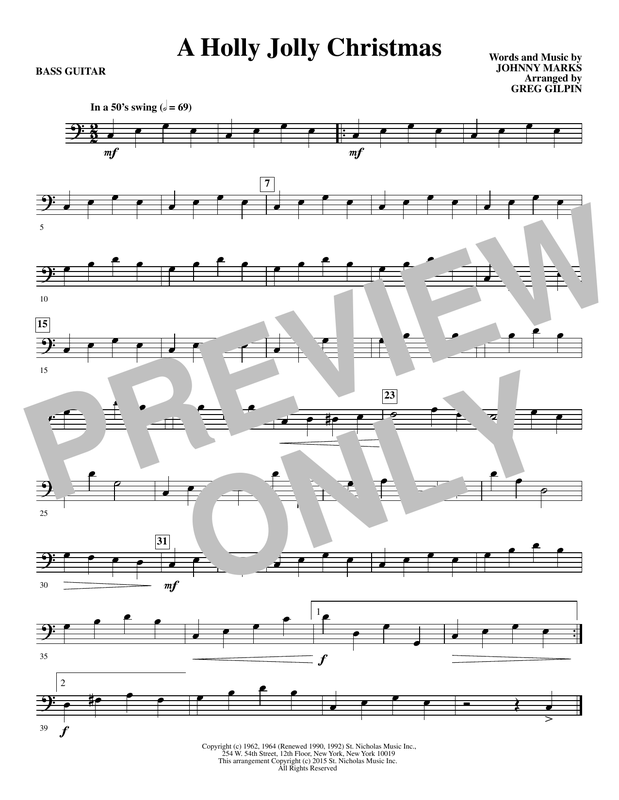 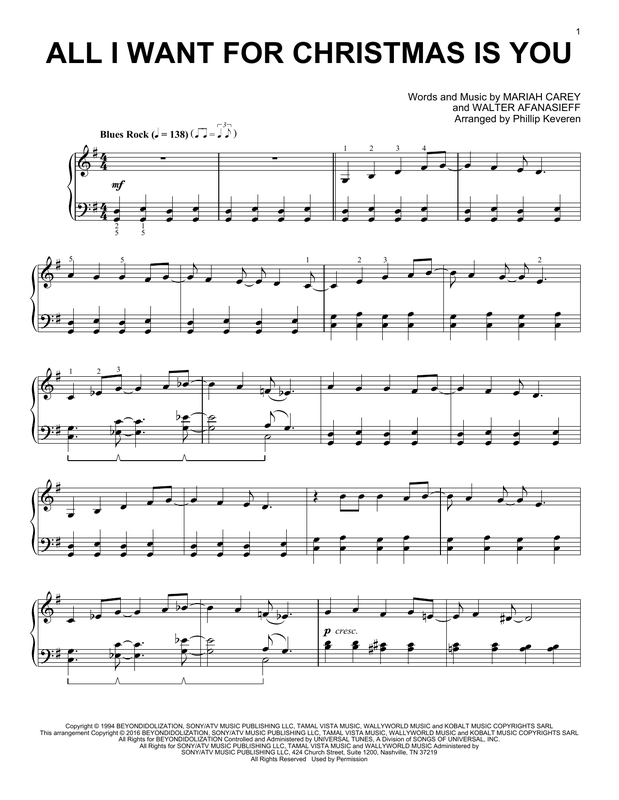 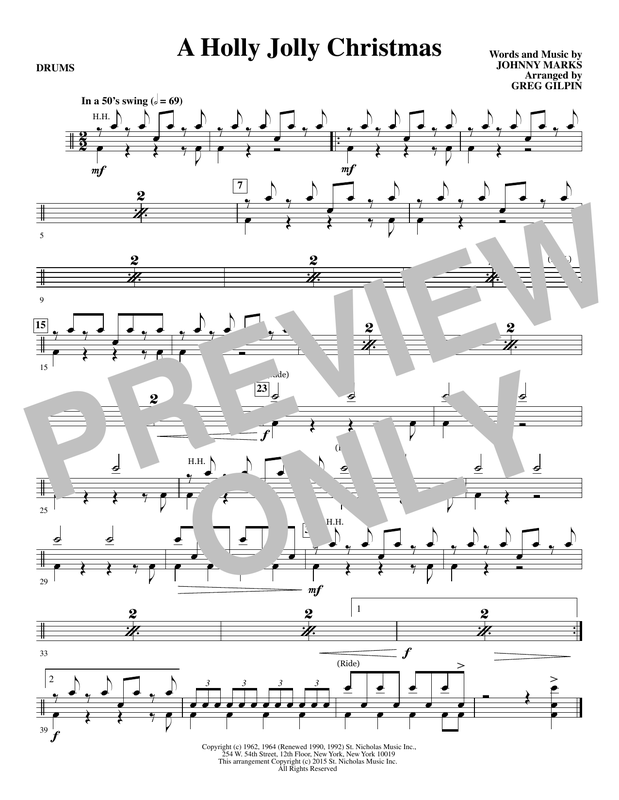 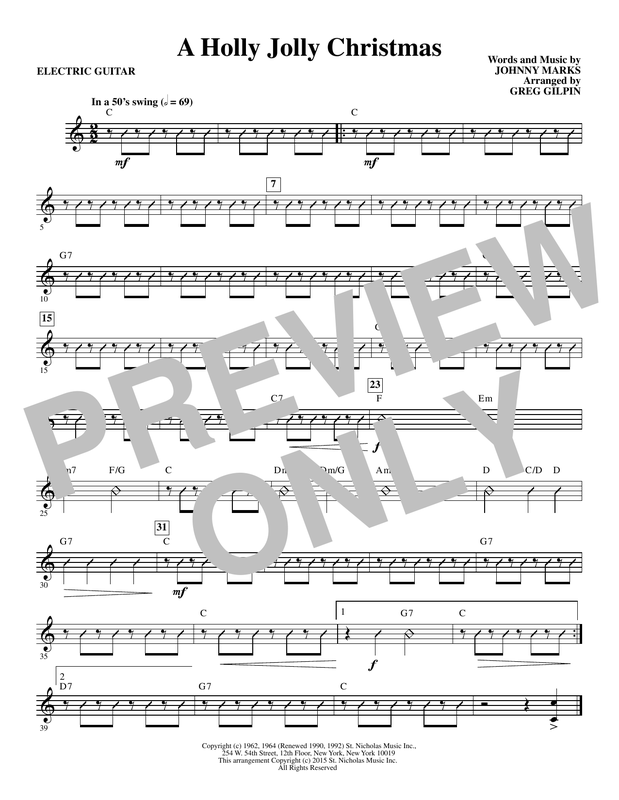 This Johnny Marks favorite and made popular by Burl Ives will add sparkle, fun and maybe a bit of humor when adding the optional kazoos, all in a hip 50's style that invites choreography. 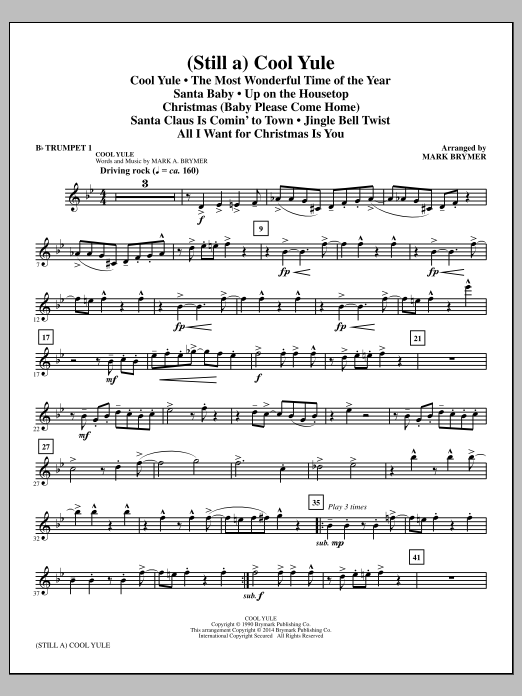 All I Want for Christmas Is You - Baritone B.C. 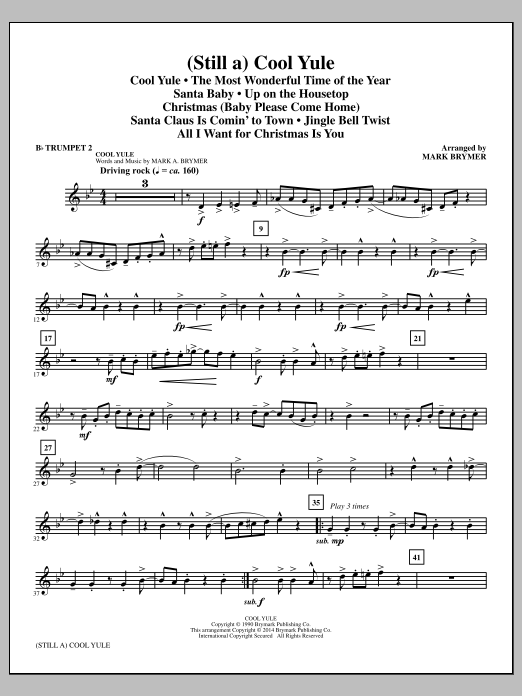 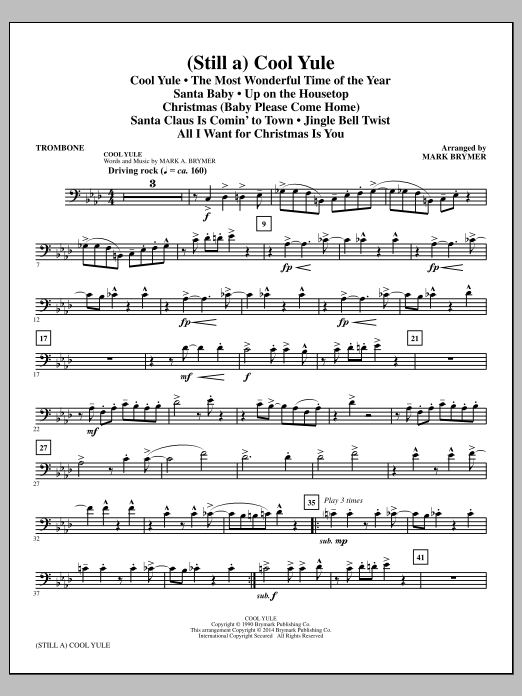 All I Want for Christmas Is You - Baritone T.C.